Since opening our doors in 1972 we have strived to deliver the highest quality of service to the business sector. After all these years our ethics haven’t changed much, with a lot of elbow grease and taking pride in our work we meet the never ending demands of this exciting industry. This combined approach saves you valuable time and money. We also have the largest local fleet of truck-mounted cranes. 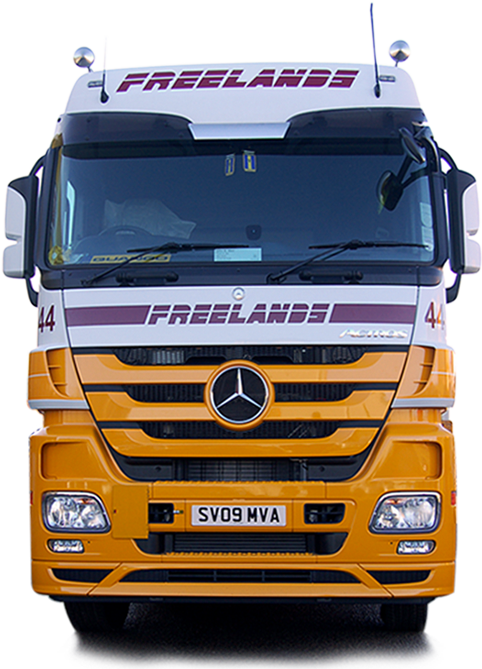 We have over fifty commercial vehicles that range from from 3.5 tonne light freight to 65 tonne heavy haulage. We'll go anywhere. We deal with local and nationwide transport for both full and part loads. Our call centre is open and ready to take your enquiry 24 hours a day, 365 days a year. We're one of the North East of Scotland's largest independent hauliers.